Location: 200 block of 3rd Ave N.
-Ground floor will have lobby, clubhouse and courtyard. -Outdoor pool located within the project on ground level. 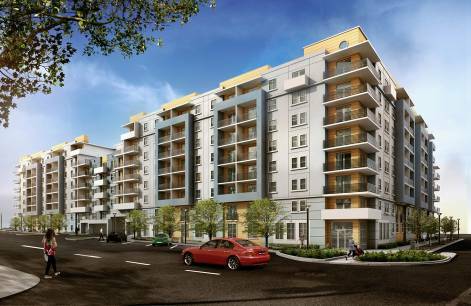 See more photos of Bayway Apartments in City of St. Petersburg documents.